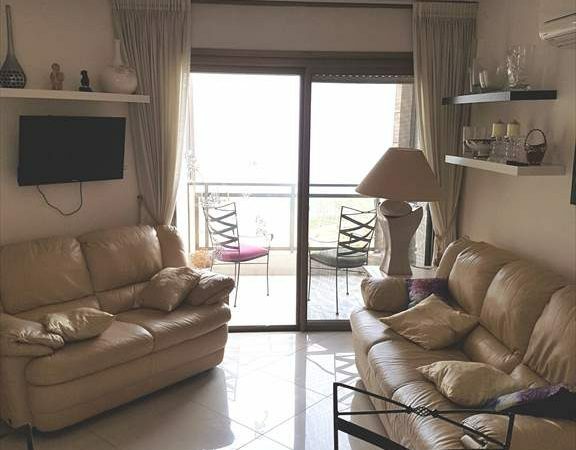 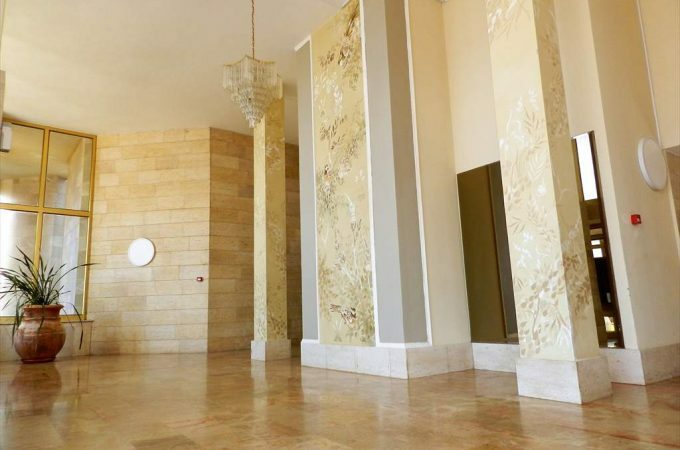 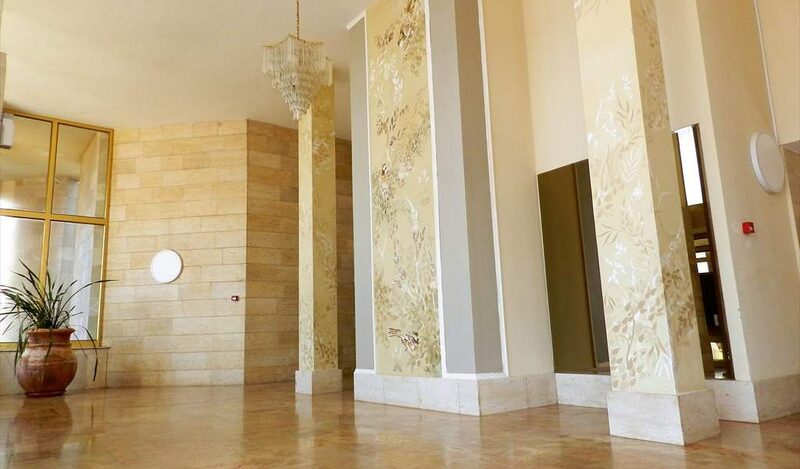 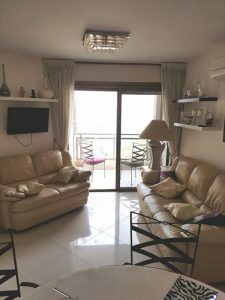 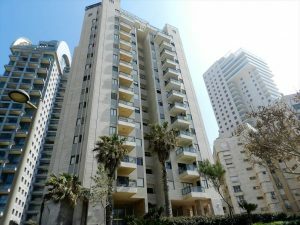 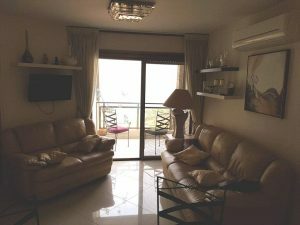 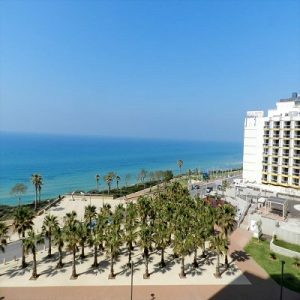 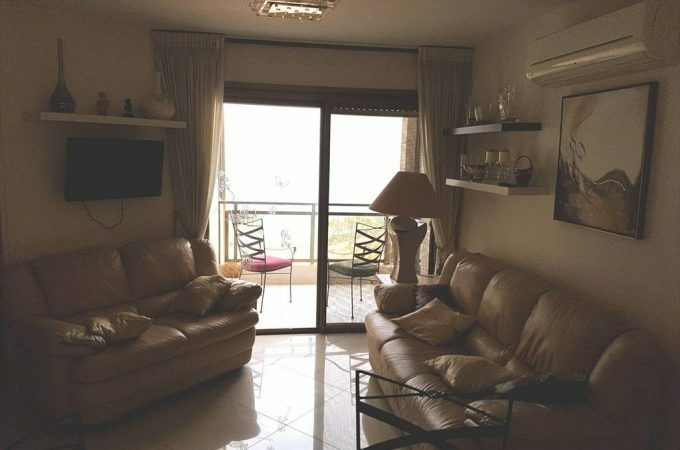 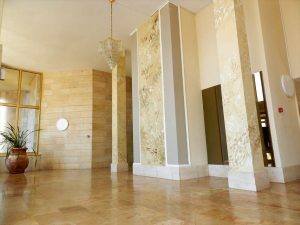 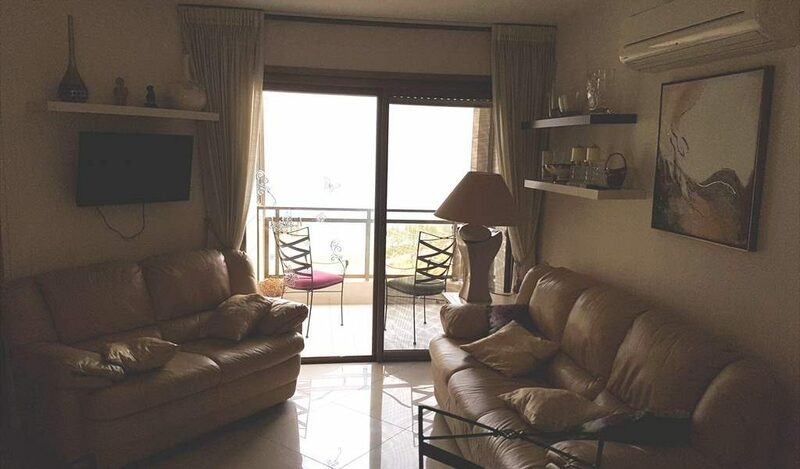 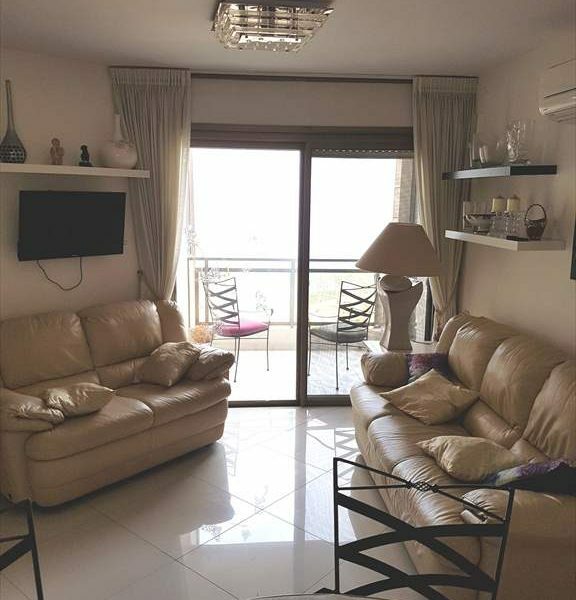 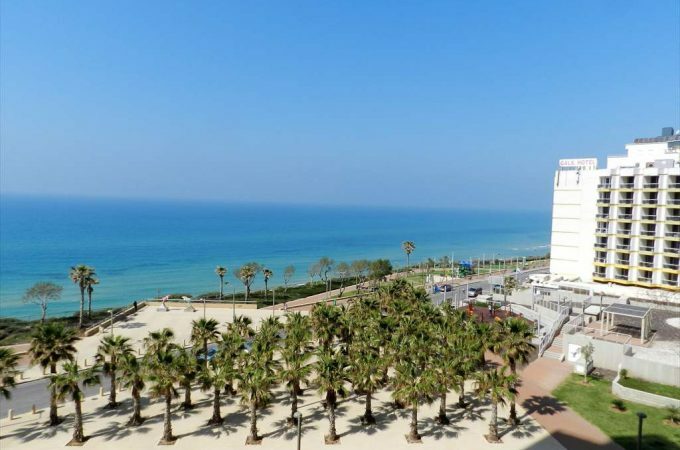 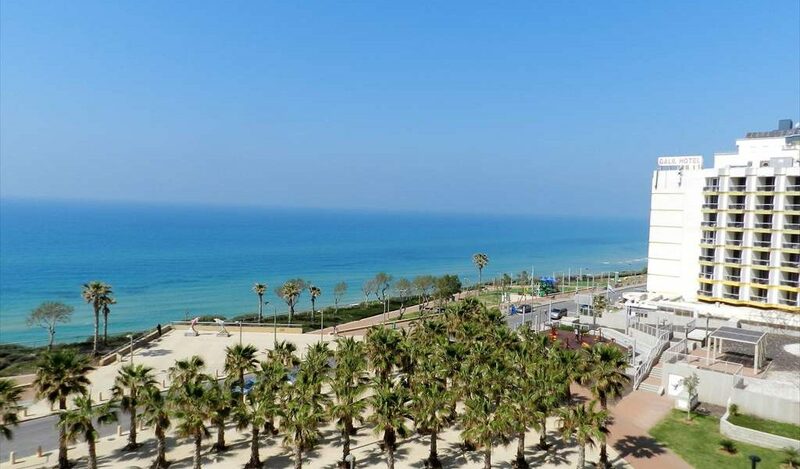 An amazing 4 room apartment for sale first line to sea on Nitza Boulevard with amazing sea views. 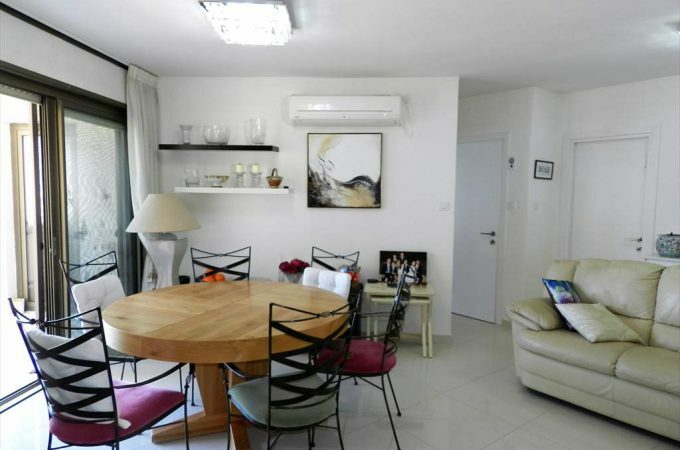 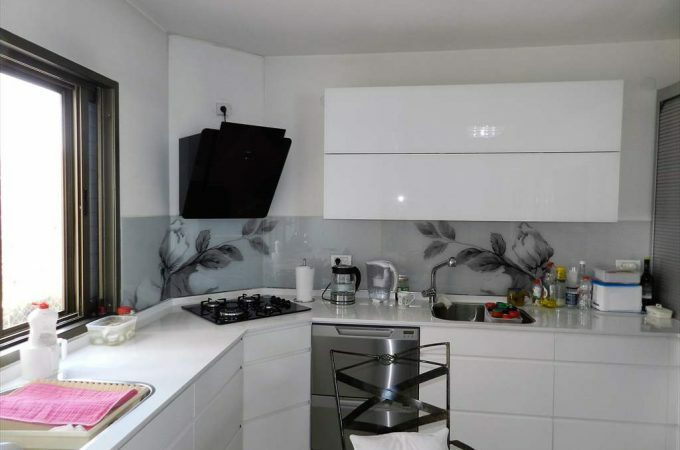 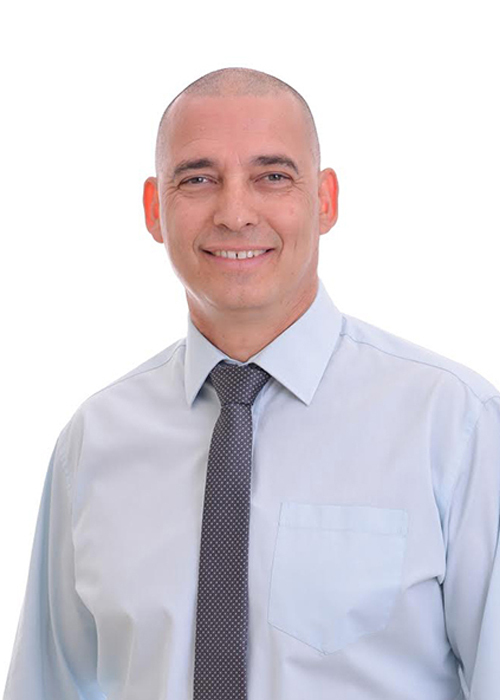 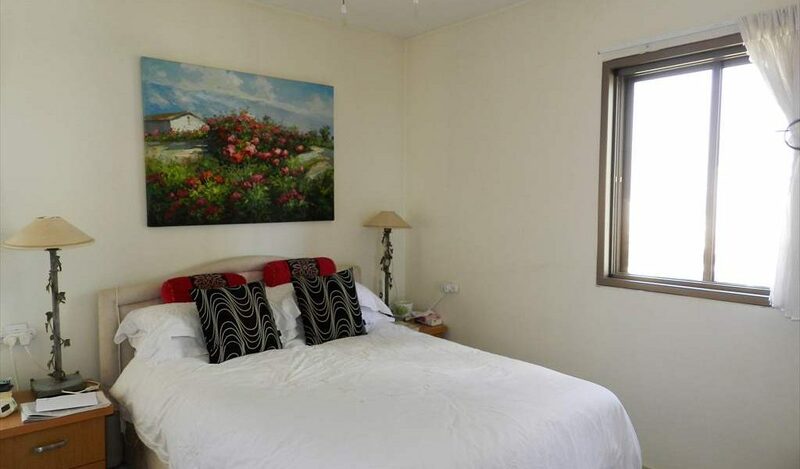 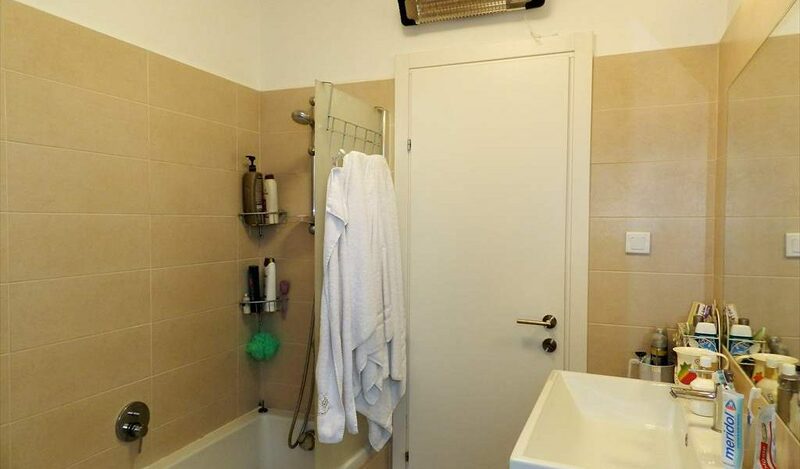 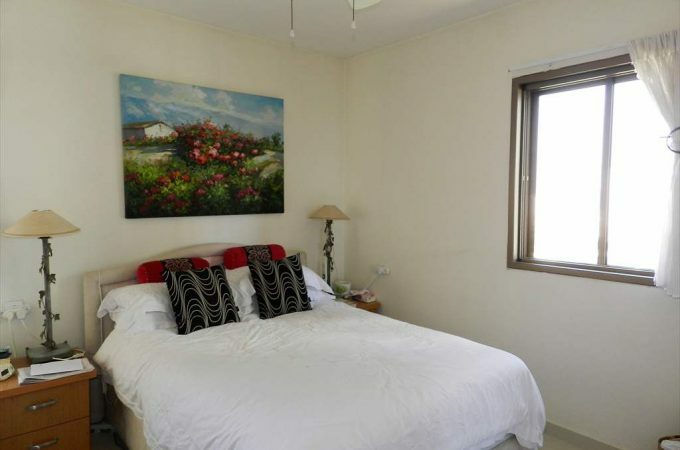 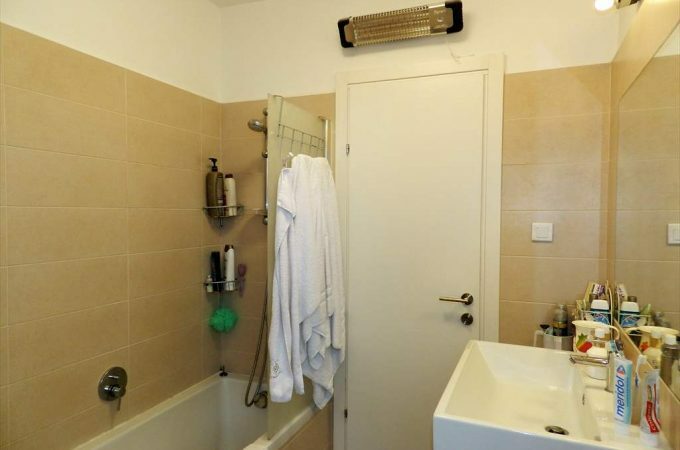 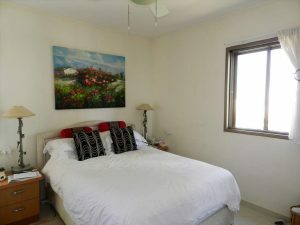 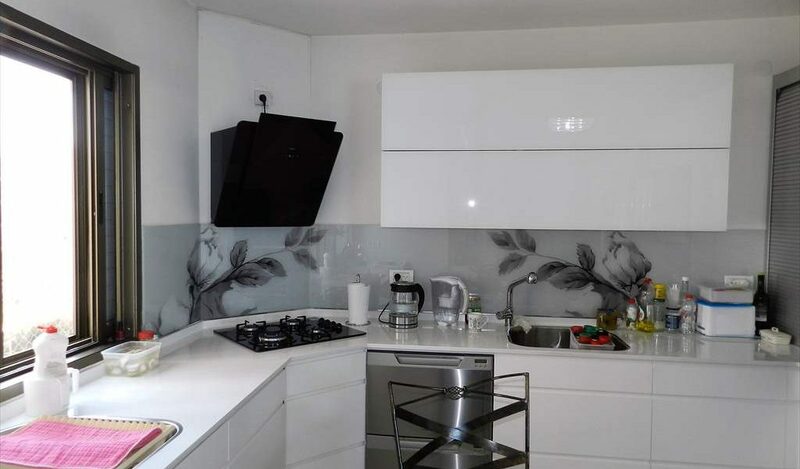 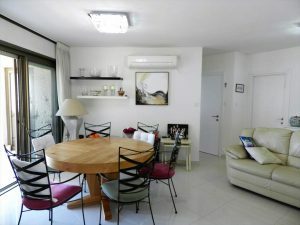 The apartment has undergone a major renovation 2 years ago and has been extremely well maintained. 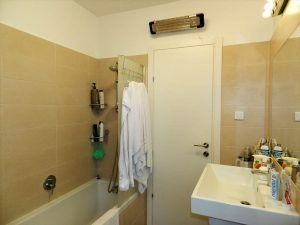 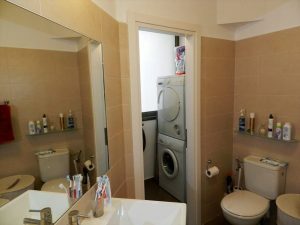 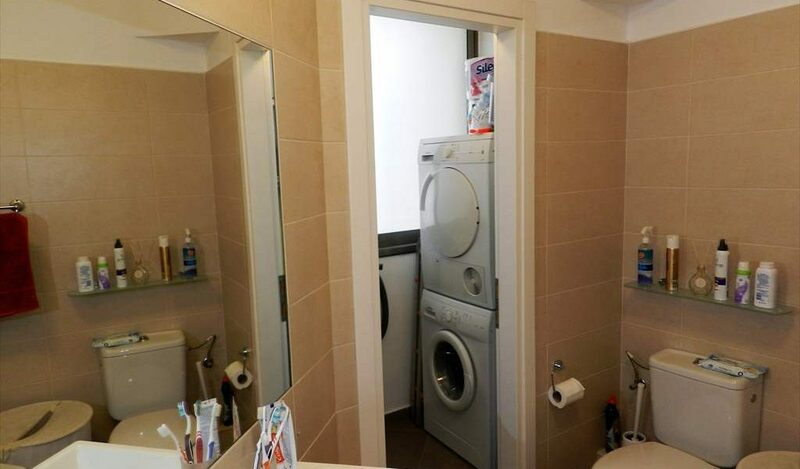 The apartment has 2 parents suites together witha guest toilet. 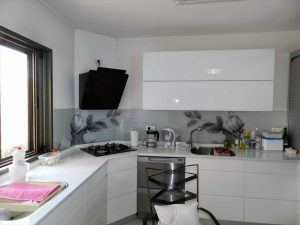 The kitchen has been designed and is fully kosher. 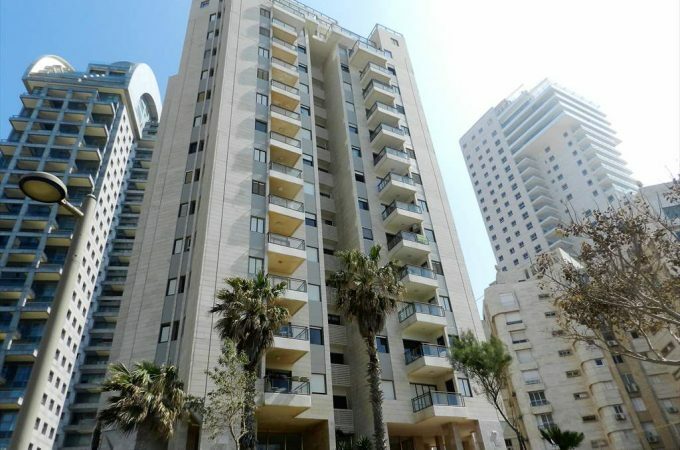 The building has a Shabbat elevator and an outdoor swimming pool. 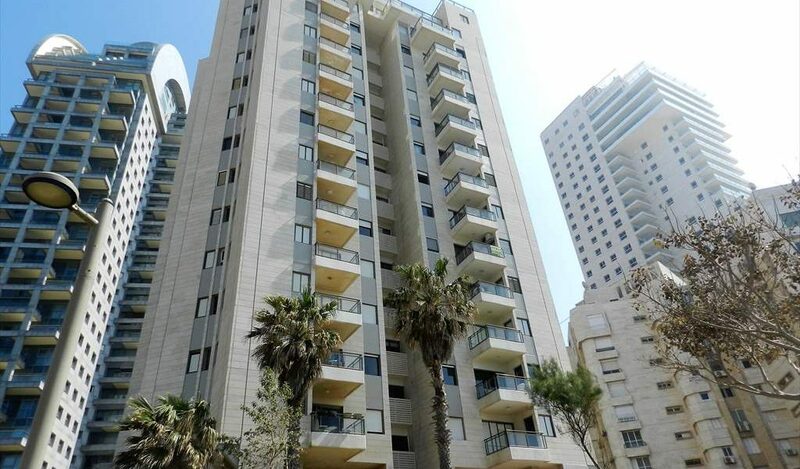 Within a short walk is the Young Israel Synagogue and local kosher restaraunts. 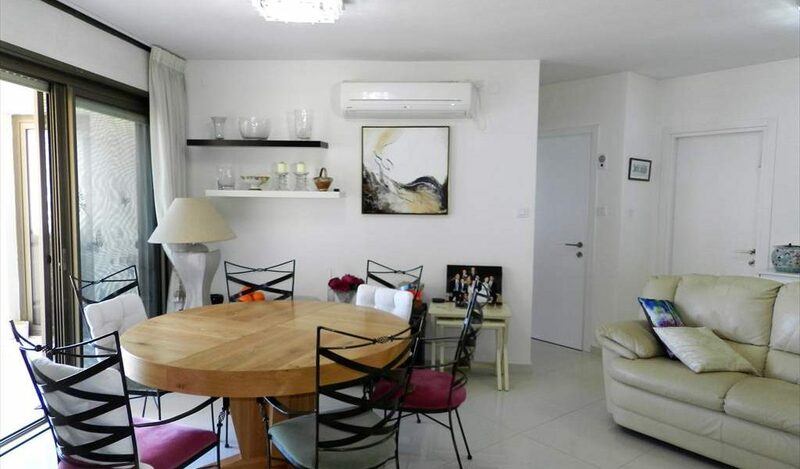 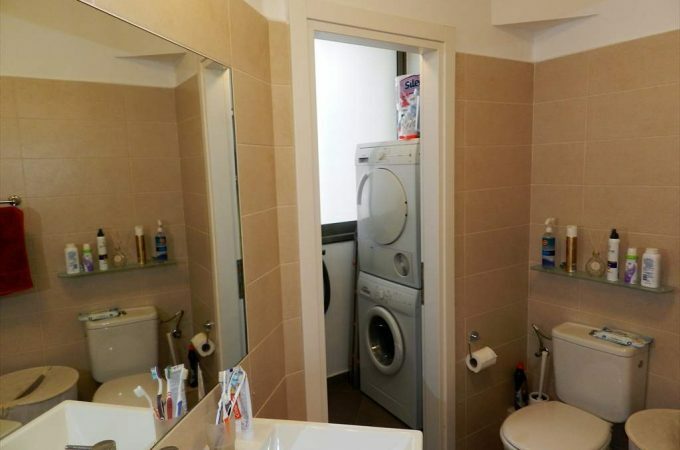 Viewing is highly recommended to appreciate the high quality of this apartment.